In April, 2018 this picture was taken at the announcement for support for seasonal workers. From left: Minister of Workforce and Advanced Learning, Sonny Gallant, employees of Brookfield Gardens include Kim Praught, Gina MacLeod and Colleen MacKay, MP Sean Casey and Workplace Learning PEI Executive Director, Lori Johnston. Seasonal Workers: The PEI Seasonal Worker Skills Initiative will be delivered through Workplace Learning PEI and Skills PEI. Essentials skills training will be client driven and will consider the specific needs and workplace duties of the participants. The training is considered professional development. Workshops will be conducted in a welcoming room with hot coffee and refreshments. 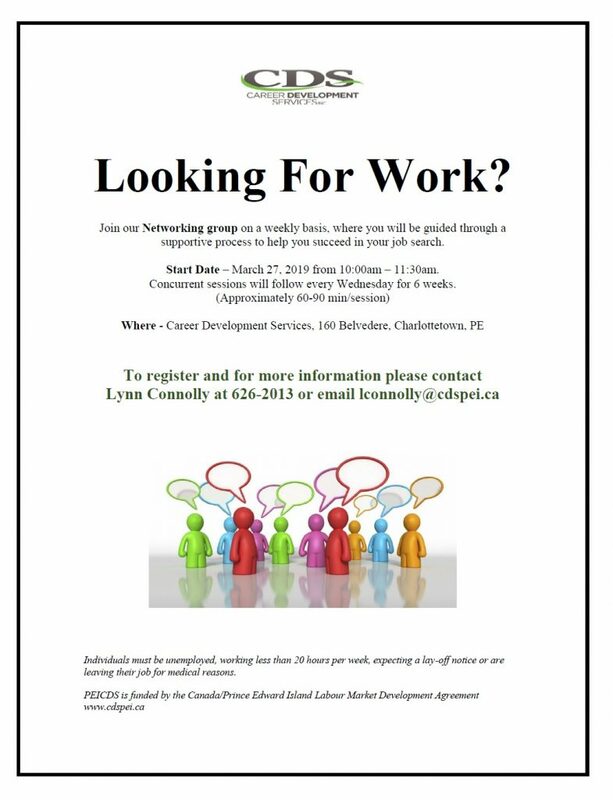 Seasonal Workers interested in accessing the project or wanting more information can call 902‑368‑6280. Employers: The Seasonal Worker Skills Initiative is looking for placement opportunities for those whose EI has ended and are looking for short term employment before they return to their seasonal employment. Employers could also be eligible to receive a wage subsidy to extend a seasonal employee’s weeks of employment.